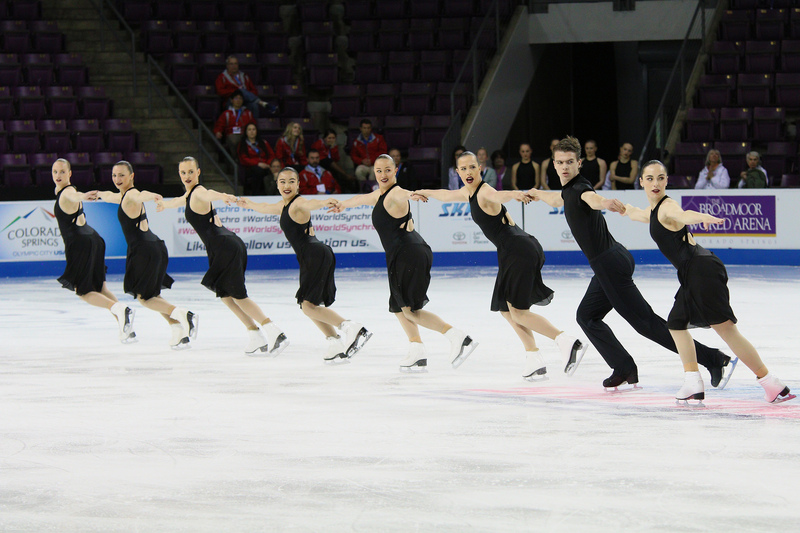 « The mandate of the working group is to investigate, strategize and gather the information required for synchronized skating to be accepted as an Olympic discipline. The information will be gathered with the aim to have Synchronized Skating accepted as a new discipline in the Olympic program Beijing 2022 », wrote the International Skating Union. The Council appointed six persons in this advisory working group as Ms. Marie Lundmark (ISU Council member - chair), Mr. Alexander Lakernik (ISU Vice President Figure Skating), Ms. Yang Yang (ISU Council member), Ms. Cathy Dalton (ISU Synchronized Skating Technical Committee member), Ms. Nathalie Lindqvist (ISU Athletes Commission member Synchronized Skating) and Mr. David Raith (Executive Director United States Figure Skating Association). 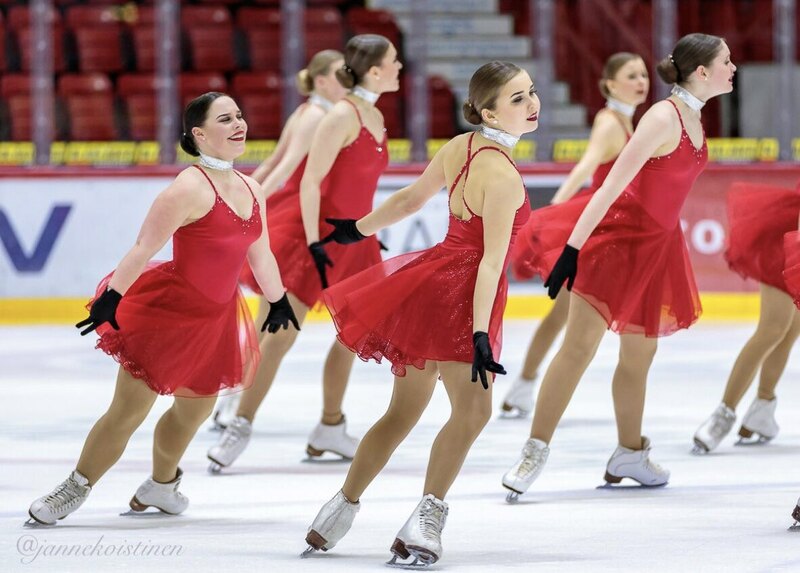 As last seasons, some countries will have right to enter two teams at the ISU World Synchronized Skating Championships Junior and Senior 2018. Canada, Finland, Russia, Sweden, and the USA will have a right to enter more two teams. In accordance with Rule 868, for the Worlds, the top five countries in the previous ISU World Synchronized Skating Championships may enter two teams.